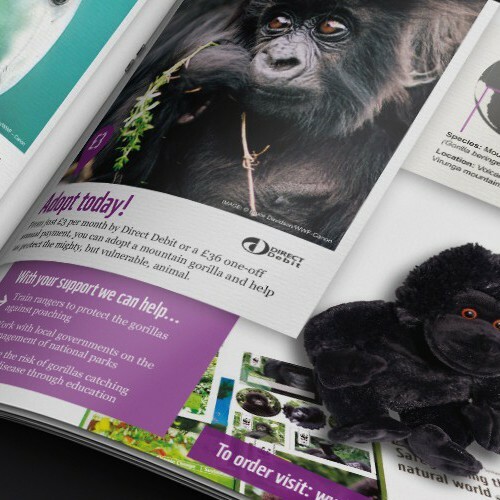 WWF is the largest conservation charity in the world with over 5 million people donating on a regular basis. 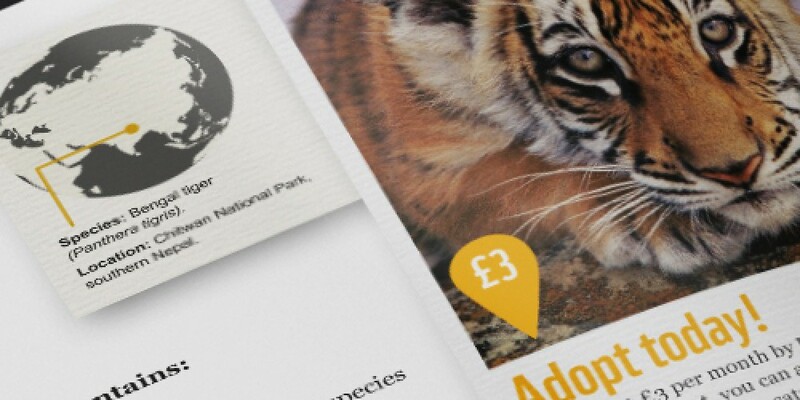 WWF offer a range of animal adoptions allowing people to donate a monthly amount of just £3 to support their selected animal, helping to protect the planet’s most endangered species. This A5 landscape catalogue has a page dedicated to each animal. We featured stunning images of each species in the wild, highlighted the threats affecting its survival and what projects donations would help support. We also showcased the adoption pack itself including photographing the cuddly toys, which are given with each adoption.